Original Exfoliant Foot Peel. The principal ingredient of Baby Foot is fruit acid which is very gentle, when compared with other acids. 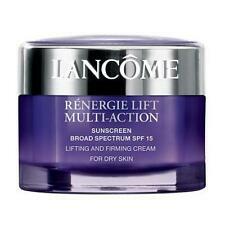 This effective and gentle process removes the unwanted dead skin cells that have built up layer after layer. 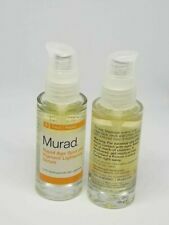 NEW Obagi Professional C 20% -Vitamin C Serum Anti Wrinkle 1 fl oz/30ml Anti Aging. -Highest quality ingredients. 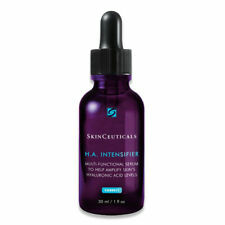 -Prevent early signs of aging, wrinkles, fine lines, etc. 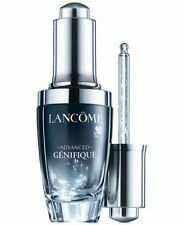 -Improve Appearance w\o any harmful chemicals! Argireline (Also known as Acetyl Hexapeptide 3 or Acetyl Hexapeptide 8) is simply a shortened strand of Botulinum toxin, more commonly referred to as Botox. Argireline's action is thought to be similar to that of Botox. NEW in Box ==> Obagi Professional C-20% Vitamin C Serum 1 oz 30ml -. 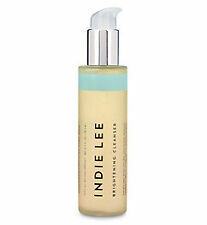 If your skin is over dry, your body will compensate by creating even more oil! See details above on flat rate boxes. 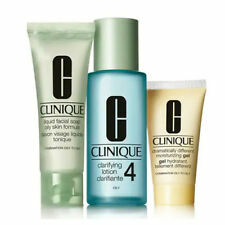 CLINIQUE ACNE SOLUTIONS CLINICAL CLEARING GEL 1 OZ / 30 ML. Condition is New. Shipped with USPS First Class Package. Give your skin a daily dose of nature's most powerful antioxidant, green tea. DIRECTIONS: Apply daily, as needed, to alleviate dryness. Can be worn alone or under makeup. 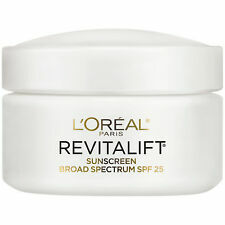 If going outside, wear a sunscreen SPF 15 or higher. 5 out of 5 stars - Proactiv 3 oz Green Tea Moisturizer Proactive Buy More and SAVE! 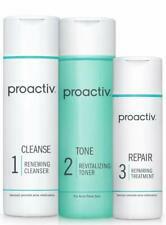 6 product ratings6 product ratings - Proactiv 3 oz Green Tea Moisturizer Proactive Buy More and SAVE! Fits conveniently in your bag, purse or bathroom drawer. 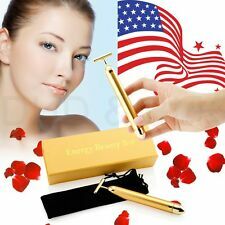 BEST QUALITY-Blackhead Extractor Kit includes 7 professional quality tools made of Stainless Steel. 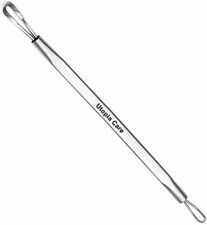 The professional electroplated needle won't cause sensitivity issues and works on all types of skin. 3 Tubes of Rugby Acne 10 Gel. Trending at $18.22eBay determines this price through a machine learned model of the product's sale prices within the last 90 days. HUNDREDS SOLD IN OUR PREVIOUS LISTING! MATRIXYL 3000! Sweet and tangy green apple flavor. How to use. All Skin Type. Whitening, Wrinkles Functionality. Product info. NO BOX NEW NOT OPEN WITH SEAL GlamGlow Supermud Clearing Treatment Charcoal Face Mask 1.7oz Mud Pore Cleansing. Condition is New. Shipped with USPS First Class Package. May have scratch or yellow spot on lid and item. Radiance Brush Head Clarisonic. Mia 2 Device. Limited Quantity so act quickly, before they are gone! 99.99% High Purity Buckminster Fullerene C60. Magnetically Stirred in Darkness for a Minimum of Two Weeks. PURPLE 60 - HIGH PURITY CARBON 60. Pure Organic and Kosher Extra Virgin Olive Oil. Our Carbon 60 is Heated in a Vacuum Oven to Remove any Residual Solvents. TOPFACE 100% ALOE VERA. ALOE BARBADENSIS LEAF POWDER 30mg A dded. 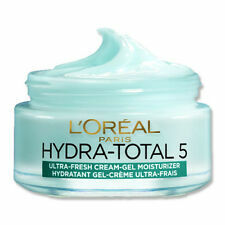 Useful for rough, dry, scaly skin. Fast absorbing (no stickiness!). Take an adequate and evenly spread entire body or massage onto the face. GENUINE USA 2021 EXPIRATION, FRESHEST STOCK! This is automatically generated. Local pickup is free. New & sealed. Expiration date is 06/2020. Trending at $16.35eBay determines this price through a machine learned model of the product's sale prices within the last 90 days. Replenish, condition, and revitalize with the nourishing power of Josie’s signature 100 percent Pure Argan Oil, whipped to buttery perfection. 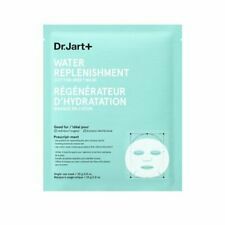 It absorbs quickly for exceptional hydration that gives you beautifully smooth and healthy-looking skin. Apply TNS Essential Serum twice daily morning and evening to face (neck and chest if desired) after cleansing and toning. Hyaluronic Filling Spheres: Dehydrated filling spheres, containing hyaluronic acid, help trap water on the surface of the skin like a sponge. 8 Pack Aquafina Lip Balm With Jojoba Oil Almond Oil & Vitamin E Pure Original. Condition is New. Shipped with USPS First Class Package. Active Ingredients White Petrolatum USP (100%). Do not use over deep or puncture wounds, infections or lacerations. Ask a doctor. Keep out of reach of children. Protects chafed skin due to diaper rash. Benefits of raw African black soap also includes makeup removal, premature facial lines, wrinkles & more. raw African black soap Can also be used as a shampoo. African Black Soap. Rom Essential Inc. It is best to use Acne Pimple Master Patch when the pimple is at its ripest and pus is visible and when the zit is open and the exudate is out. Acne Pimple Master Patch absorbs pus and protects the area from bacteria. Trending at $6.81eBay determines this price through a machine learned model of the product's sale prices within the last 90 days. Incorporating healthy foods into your diet is very important for skin care. But you should be conscious of what you put on your face as well. Here are some common questions about skin care products. How do you maintain a good complexion? In order to maintain a beautiful complexion, it's important to identify your skin type. Identifying whether you have sensitive, oily, dry, or combination skin will determine the type of products are ideal for your skin. You can never go wrong with basic skincare products such as face wash and moisturizer. 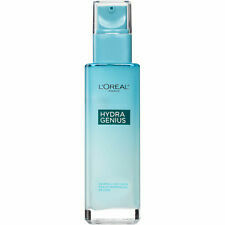 Facial cleanser will keep skin clean to avoid breakouts, and moisturizer will keep skin soft and glowing. How do you take care of acne-prone skin? If you suffer from inflamed or acne-prone skin, it's ideal to use natural products as some acne products contain harsh ingredients that may irritate the skin. Acne can be caused by many different reasons. It can be due to dirt, which leads to clogged pores, chemical imbalance, and sometimes even allergies. Try products that have natural ingredients like lemon or green tea. Lemon naturally fights bacteria on the skin, making it perfect for controlling breakouts. Green tea is anti-inflammatory, reducing redness and soothing the skin. How do you take care of skin discoloration? Vitamin C - Products containing vitamin C are useful because it is a skin brightening agent that will help get rid of with dark pigmentation. Lemon - Products containing lemon are great for discolored skin as lemon contains Vitamin C in addition to other vitamins that also skin brighten the skin. How do you take care of wrinkles? Eye Cream - Builds collagen under the eye for a more youthful appearance. Retinol - A form of vitamin A that helps the skin renew itself. 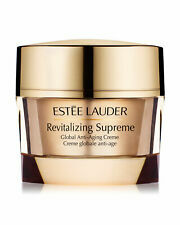 It reduces the appearance of fine lines and wrinkles and makes skin feel smoother. 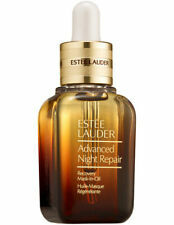 Serums - Recommended to apply before bed as it helps the skin to regenerate itself.